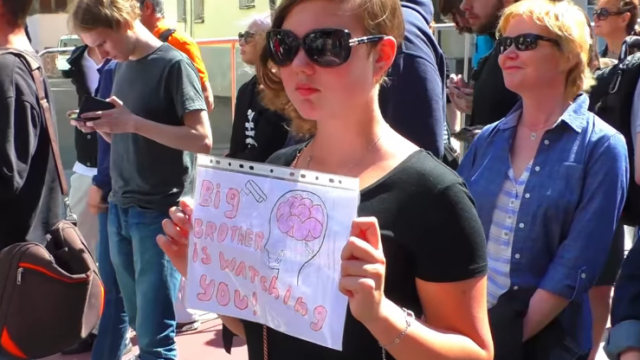 Protesters took to Moscow’s streets on Sunday calling for stringent laws regulating online activity to be repealed. 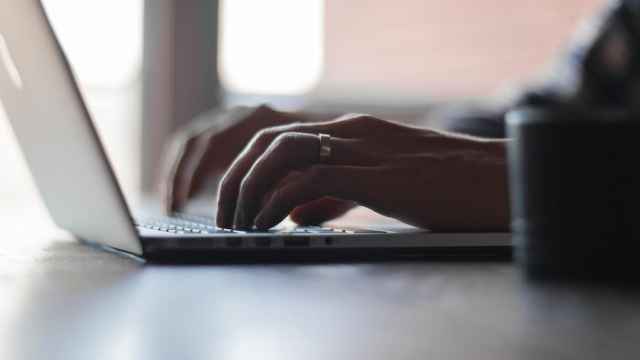 Police said that about 800 people attended the rally, titled “For a Free Internet,” but organizers put the figure as high as 4,000. The police monitoring website OVD-Info said two people were detained by police at the rally, but they were quickly released. Kremlin Fumes Over Sanctions Law in the U.S.
“Extremely negative” was how Kremlin spokesman Dmitry Peskov reacted to new legislation passed by U.S. Congress which would limit President Trump's ability to lift sanctions on Russia. The bill now awaits either President Trump’s signature or veto. The Siberian cities of Kemerovo, Novosibirsk and Irkutsk have been named the top three hotbeds of the HIV virus by the chief of Russia’s health watchdog Rospotrebnadzor. The state-run TASS news agency cited Anna Popova as saying Russia is suffering two epidemics: “Drug addiction and HIV,” adding the two were linked. The head of Sberbank German Gref has predicted the end of the legal profession. During a lecture at a Kaliningrad university, he argued artificial intelligence would soon replace trained human lawyers. “Comrade lawyers, forget your profession. Last year we fired 450 lawyers,” Gref said. Damian Kudryavtsev, the former unofficial owner and now a board member of The Moscow Times, has had his Russian citizenship revoked. The Federal Migration Service accused Kudryavtsev, an Israeli citizen, of providing inaccurate information on his Russian citizenship application. The entrepreneur argues the measure might be connected to his assets, which includes the business daily Vedomosti. Artyom Tarasov, an opposition politician known as “the Soviet Union's first millionaire,” has died at the age of 67, the Interfax news agency reported. The exact time and cause of his death have not been revealed. Tarasov created a stir in 1989 when his two-year old private company, which was among the first cooperatives legalized under Gorbachev’s policy of perestroika, paid him 3 million rubles. This was at a time when the average annual salary in the country was about 1,500 rubles ($2,500). Russia’s team took home one gold, three silver and two bronze medals at the International Math Olympics for school students in Rio de Janeiro. Overall, the Russian team took eleventh place, while South Korea’s team finished first. In a YouTube video that went viral, a Russian fisherman claimed to have found the remains of dozens of letters and packages dumped in long grass near a body of water, accusing Russian Post of stealing the contents of the deliveries. Russian Post said it will investigate the incident. Russia’s Investigative Committee has said it is rinvestigating to reported abuses at a psychiatric hospital in the Bryansk region of western Russia, made public by blogger Alexander Kupriyanov. A video the blogger uploaded to YouTube appears to show patients being handcuffed to a fence, among other abuses. 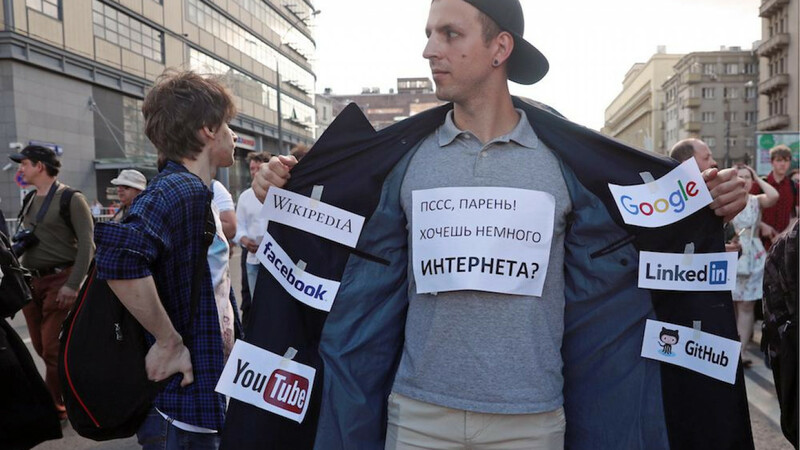 Protesters took to the streets in central Moscow on Sunday to demonstrate against government's crackdown on internet. 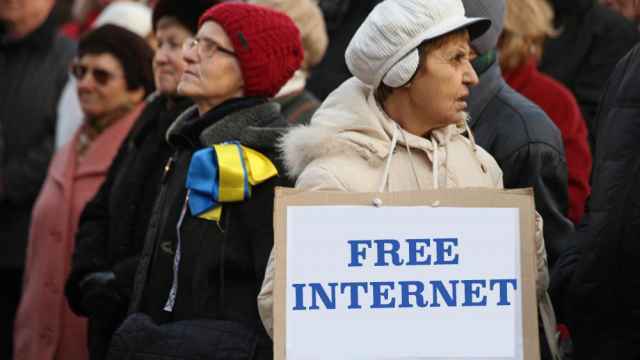 Moscow City Hall has authorized an opposition rally in defense of internet freedom to be held later this month. A Russian activist has been fined 3,000 rubles ($52) on charges of extremism after reposting a description of his own court case.